Wow, when I was buying this record the other day I had no idea Russ was a man of God. There were clues all over it that I missed. The label is called “Myrrh” and it’s a division of “Word, Inc.” from Waco, Texas. But the visuals suggest that as much as Russ walks the Path he is ready to walk into a hotel lounge full of chrome and glass blocks. Russ is a multiple Grammy recipient. You should really visit his site for yourself. 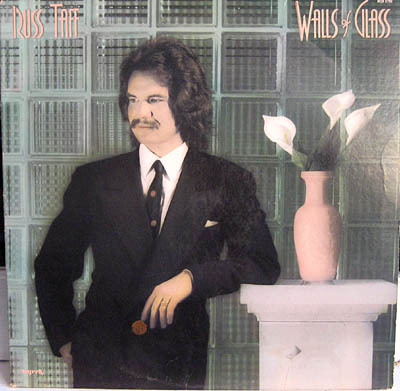 This entry was posted in Records and tagged Bad record covers, christian, russ taff. Bookmark the permalink.